Social media giant, Facebook, has named the inaugural channel partners for its new Workplace business platform, with CSC identified as a partner for the platform in Australia and New Zealand. Along with CSC, Facebook has appointed Deloitte Digital, Edelman, and TBWA as global service partners, while ServiceRocket has been named as a service partner for the platform in the US and Australia. 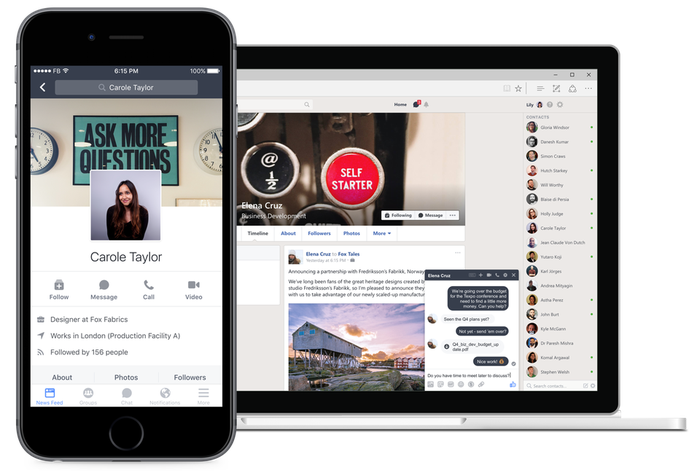 Workplace by Facebook is an enterprise version of the company’s public social platform, giving businesses a Facebook-hosted office communication tool with the capability of facilitating group discussion, providing personalised news feeds, and offering voice and video calling, among other tools. The company said that the Workplace platform, which was launched as a generally-available platform for businesses globally on October 10, is already being used by more than 1000 organisations worldwide. One of the organisations that has been trialling the beta version of the Workplace platform is Australia's National Broadband Network (NBN) builder, nbn. The company revealed on 11 October that its initial 100-employee trial of the platform was extended by invitation on 8 July to include more than 6000 nbn employees and contractors. According to the company, the platform was used to maintain lines of communication and real-time information feeds during the launch of its Sky Muster II communications satellite from French Guiana on 6 October. The platform, formerly known as Facebook at Work, has been in the works for the past couple of years, with the enterprise edition arising from an internal version of the Facebook app that had been used to help facilitate the operations of the social media company for several years. 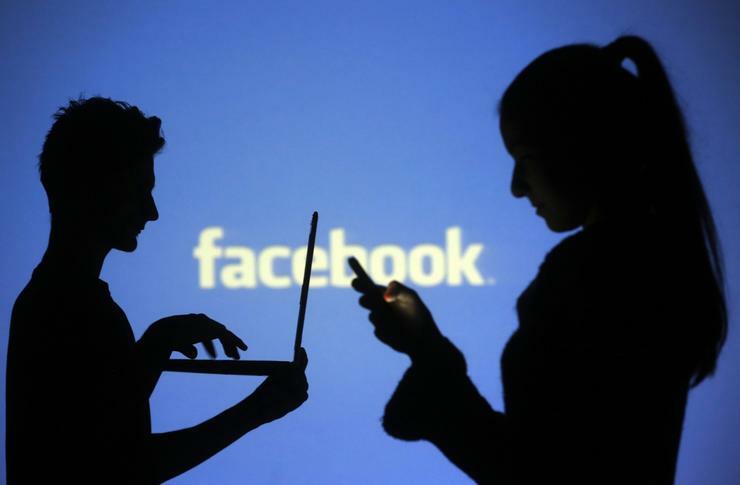 Read more Can Facebook at Work compete with Slack, Skype and Yammer? “We’ve seen that just as Facebook keeps you connected to friends and family, it can do the same with co-workers. We started testing a version of Facebook for the workplace with a few other organisations over a year ago,” the company said in a blog post published on October 10. “So, today we’re announcing that Workplace will now be available to any company or organisation that wants to use it,” it said. Facebook said it has added workplace-only features to the app, including analytics, a dashboard, and a multi-company group capability. It also announced a new partner program for the platform. “To help more companies get started with Workplace, we are announcing the Workplace Partner Program, a group of technology and professional service organisations, such as Deloitte, who will work with us to bring Workplace to even more businesses across the globe,” Facebook said. Workplace integrates with a number of identity providers to help set up and manage deployments of Workplace within existing IT systems. These include Okta, Microsoft Azure Active Directory, and Google’s G Suite. In addition to CSC, Deloitte Digital, Edelman, and Service Rocket, Facebook’s inaugural service partners include SADA Systems, Orange Trail, and Revevol, among others. The company has also revealed its pricing plan for the platform, opting for a per-user subscription model. Facebook’s pricing plan charges $US3 per employee per month for up to 1000 employees, $US2 per employee each month for between 1001 and 10,000 employees, and $US1 per person per month for companies with more than 10,001 active users. “Workplace will be priced competitively — companies only pay for people who are actively using the product,” Facebook said.